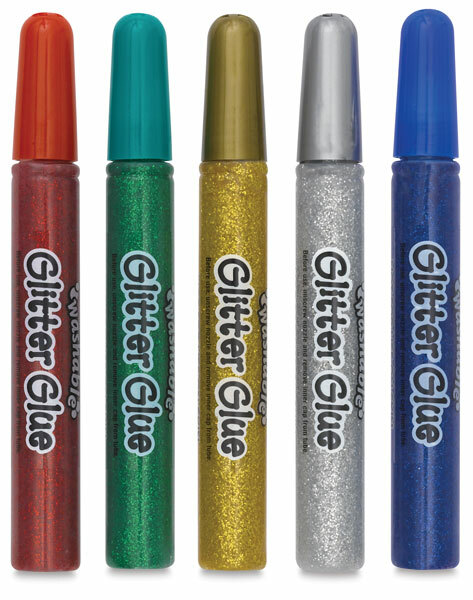 Add some shimmer to your projects and lessons with Crayola Washable Glitter Glue. Acid-free and non-toxic, the washable glue squeezes out easily and dries in as little as 30 minutes. 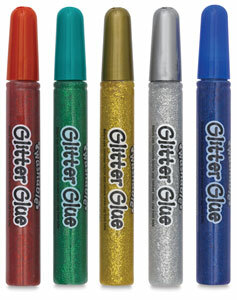 Crayola Washable Glitter Glue is available in Bold, Multicolor, and Super Sparkle sets or in a Classpack. 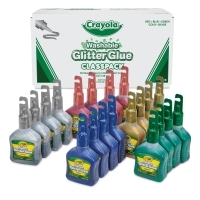 Classpack, Set of 20 — This economical 20-piece set includes four easy-to-squeeze 4 oz bottles each of Red, Blue, Green, Gold, and Silver Washable Glitter Glue.